Book any Egypt, Turkey, Morocco, Greece, Spain & Portugal, Jordan, Russia, India & Nepal or Bansko tour by April 30th, get 40% OFF! Do not forget to use promo code 2019APR5 at check out to get your extra 5 % discount! Grab a mate, pick a Balkans Tour & take advantage of our incredible 2 FOR 1 deals ! Travelling on your own? Then save up to 45% when you book solo. Don't miss out on this amazing offer, valid only until April 30th, once it's gone it's gone! Grab a mate, pick a Croatia Sailing Tour & take advantage of our incredible 2 FOR 1 deals! Travelling on your own? Then save up to 45% when you book solo. Don't miss out on the exclusive offer, valid only until April 30th! Have you ever thought about going on a group travel tour, but cringed at the thought of being herded around by a guide waving a flag at you? Well you couldn’t be more wrong! 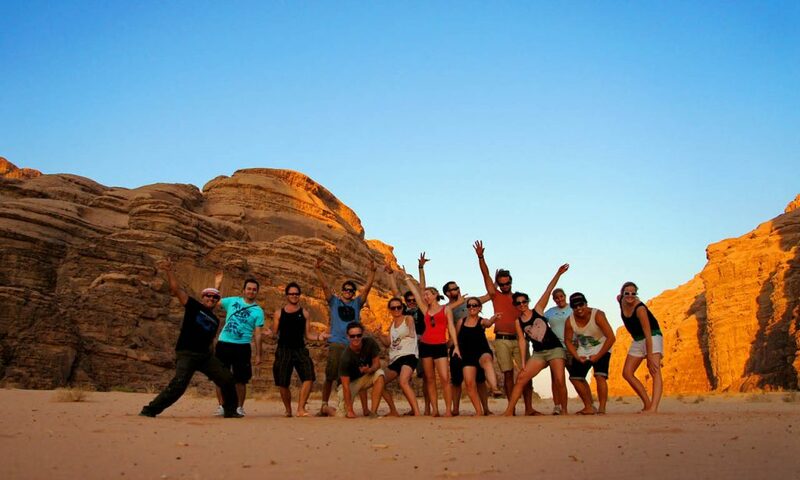 Group tours are all about immersing yourself in a new countries and having an absolute blast with your new friends. Nothing like the stereotype at all! 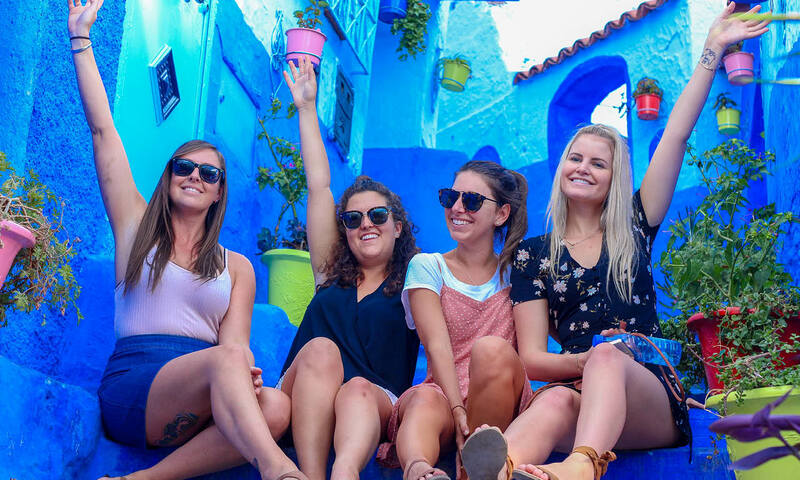 So let’s bust those group travel myths that have been floating around, and see why a group tour will be the BEST trip ever! Travelling is expensive no matter what, it all depends on where you want to visit and what you want to do. But going on a tour doesn’t mean you’ll have to splash the cash either! You have the benefits of your tour company to find all of your accommodation, food and activities at an affordable price without having extras thrown in that you might not be aware of if you travelled solo! And at Travel Talk we give you incredible deals, that allow you to book your trip of a lifetime without breaking the bank! You will always have the flexibility in your tour to see all the top sights but also have some free time. There is always plenty of free time scheduled in for for you to explore and discover the cities at your own pace. And your tour guide is there to give you an extra hand if you need help booking an activity or finding your way around the city. 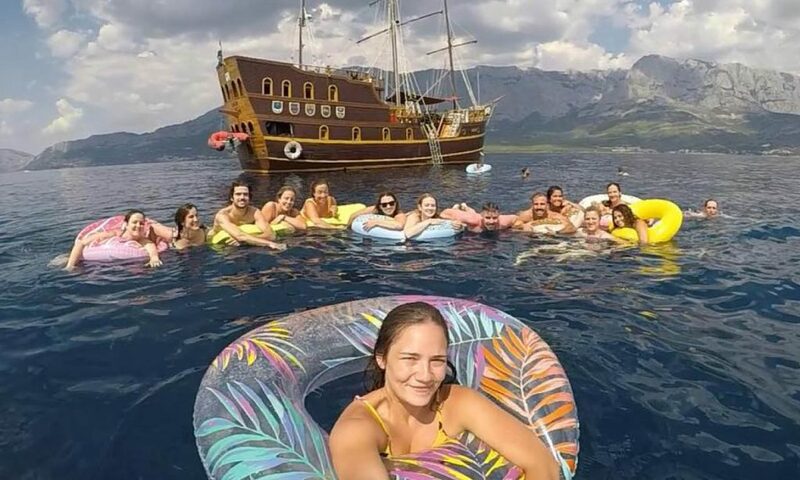 ‘Backpacking snobs’ might turn their nose at the idea of group travelling because it’s not authentic enough. But they’re totally wrong! Tour companies are giving travellers local-only experiences and going beyond the usual top tourist sites. Spend a night in the Sahara or cruise along the Nile in a traditional Felucca, the options are endless. Your tour guide will also be able to give you tips and tricks so you can avoid the tourist traps and have a local experience! I’m going to backpack around Europe and just wing it! I think everyone has heard someone mutter these words, however sometimes ‘winging it’ isn’t as fun as what it first seems. Going with the flow can be great, but it can take a time to figure out where you’re doing, what you’re doing and if you can even find accommodation. If you want to maximise your time in a destination go on a tour and you’ll be able to make the most of every destination. Tours are filled with like-minded travellers, so you’re bound to make some great mates. You’ll be able to share all your experiences together and explore the cities looking for the next adventure. 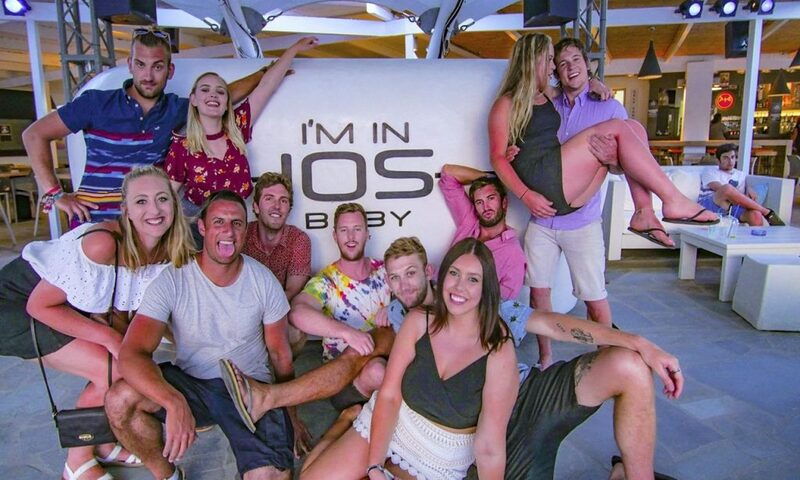 Why wouldn’t you want to experience your trip of a lifetime with your new best friends?! Ready to start your Travel Talk adventure? We have group travel tours to Morocco, Egypt, the Balkans, Turkey and more! Which one will you choose? See more here. Sign up to our emails, get the latest news, travel stories and hot offers! Sign up to our newsletter for exclusive discounts, hottest travel deals, monthly competitions, prizes and amazing travel stories!